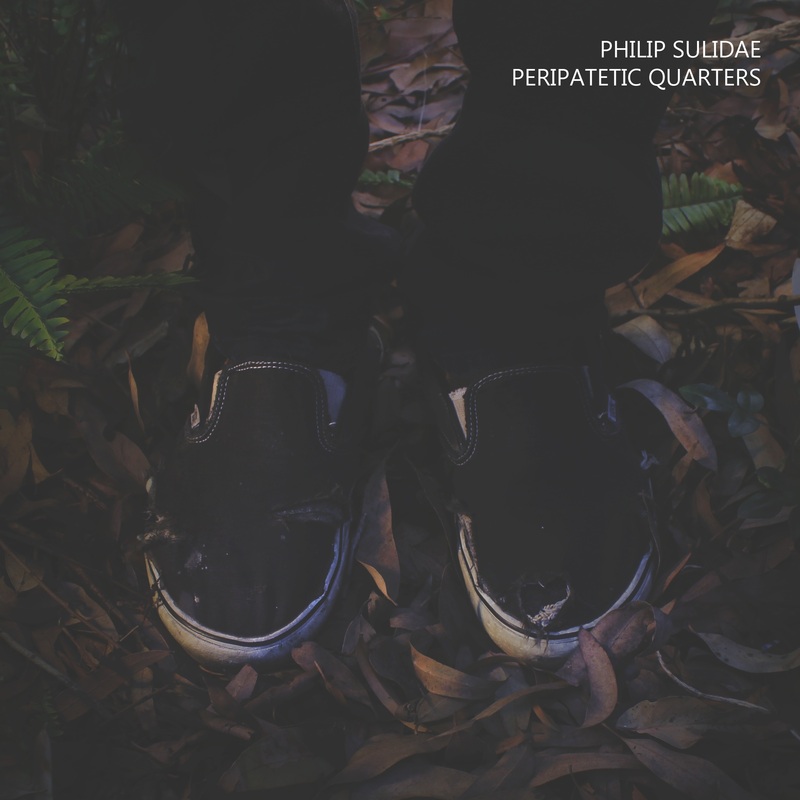 Peripatetic Quarters came about from multiple recordings that I had made during long night time walks through the surrounding neighborhood. It is an interesting area that comprises housing, industry, large institutes and parkland. I did not set out with a clear recording scheme, if anything the recordings were more along the lines of spontaneous “snapshots”. However after compiling and listening back to the various environments and textures that I had documented, it became clear that there was a sense of narrative, albeit in quite a loose, abstracted form. Whilst trying to retain some of these abstract qualities, I wanted to try to create a sense of four independent walks as such, similar to the manner in which they were recorded.